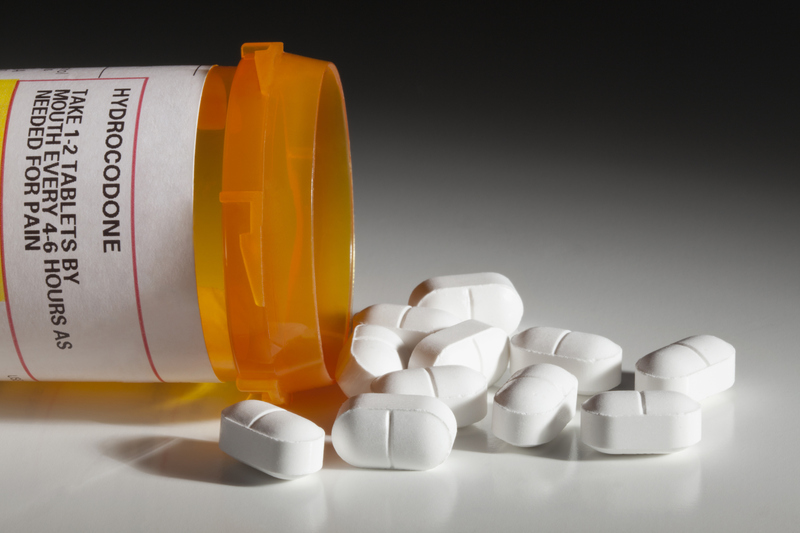 Most of you have heard reports about the devastating effects of opioids. Millions of people have become addicted, and many of those people have overdosed and died while taking the addictive pain medication. 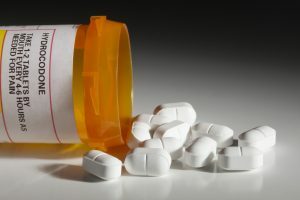 Even in cases when death does not occur, addiction has caused job losses, ravaged families, and cost billions of dollars in treatment for victims. Up to this point, most of the recent litigation involving opioids has involved lawsuits against the makers of opioids on behalf of states and local governments. 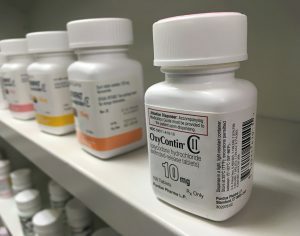 The essential complaint is this: [Blank] State has incurred millions of dollars in losses because citizens in the state became addicted to opioids and required government assistance in the form of hospitalization, treatment programs, unemployment, welfare, and other governmental expenditures. But what about individuals? 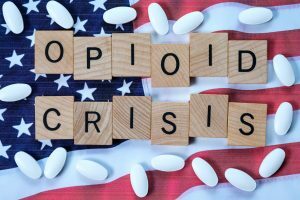 It is plain to see how a state or county can articulate damages from the direct and indirect costs of widespread opioid addiction, but individuals have been injured as well. In 2018, do these individuals have valid claims? Increasingly, it appears the answer is yes. And if so, this litigation will eventually be massive. If you have read any newspaper in the last year, you know that prescription opioids have caused massive suffering in this country. Addiction has skyrocketed. Sadly, deaths from overdoses and even opioid-related suicides have dramatically increased as well. 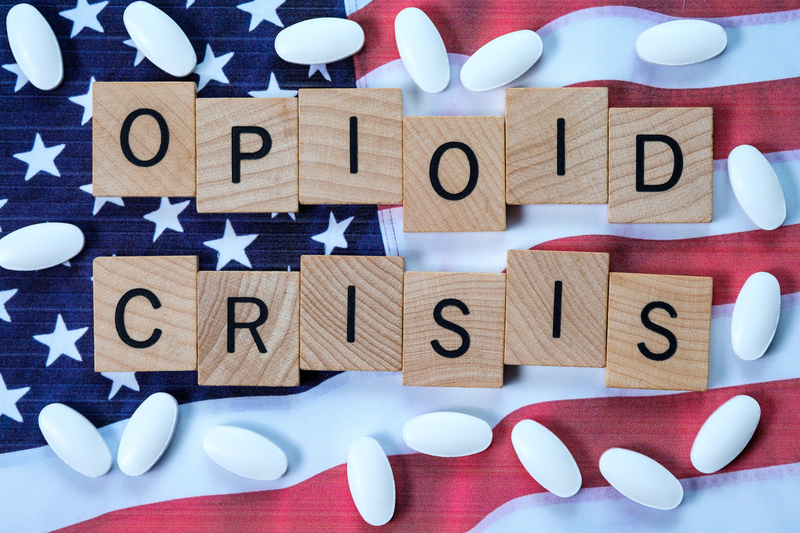 In 2016 alone over 14,000 overdose deaths were reported from natural and semi-synthetic opioids, and over 20,000 people died of overdose from synthetic opioids (mostly fentanyl). Centers for Disease Control. Opioids have become a huge public health problem and a national tragedy. Inevitably, litigation has followed the suffering, and more lawsuits are being filed each week.